Aspen Snowmass Sotheby’s International Realty is proud to represent the next wave of luxury Aspen Real Estate. Our brokers are ready to guide you through the wide variety of luxury estates and resort properties located throughout the communities of Aspen, Snowmass, Basalt and the Roaring Fork Valley. Ideally located at the base of Aspen Mountain, the One Aspen community is a private enclave offering 14 ways to live on the mountain. 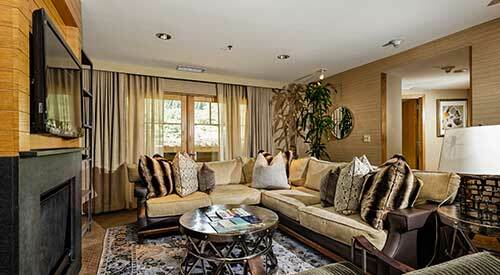 One Aspen offers contemporary mountain living just five minutes away from downtown. Contemporary lofts located in Willits, just a five minute walk to Whole Foods. Featuring floor plans that are ample, elegant, open, loft like and all on one level. 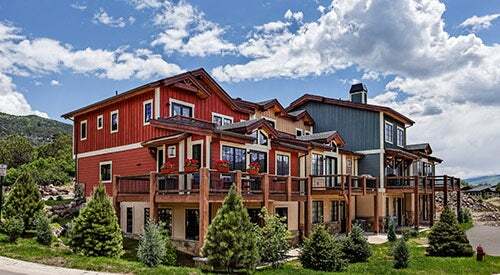 Assay Hill Lodge Condominiums is comprised of 152 ski-in/ski-out whole ownership residences located in Snowmass Village near Base Village. It's the only ultra modern, luxury resort in Snowmass Village. Shadowrock is a luxury townhouse development located just 25 minutes from Aspen in the vibrant community of Basalt, Colorado. 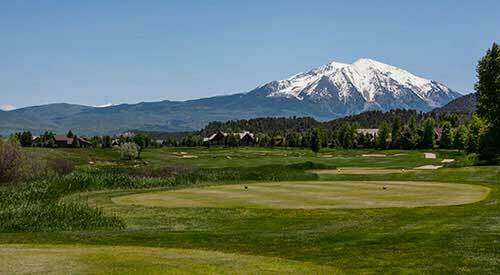 Residents enjoy access to all of the Roaring Fork Valley’s recreational and cultural offerings. Set in a spectacular mountain valley 32 miles from Aspen, Colorado, Aspen Glen is a 938-acre private country club community with exceptional golf and fly-fishing. The 18-hole golf course was designed by Jack Nicklaus and Jack Nicklaus II. 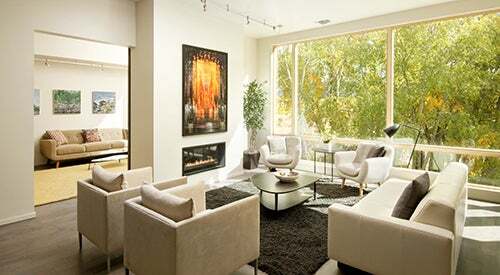 The Timbers Club is a private residence club and makes vacation home ownership in Snowmass Village easy and luxurious. 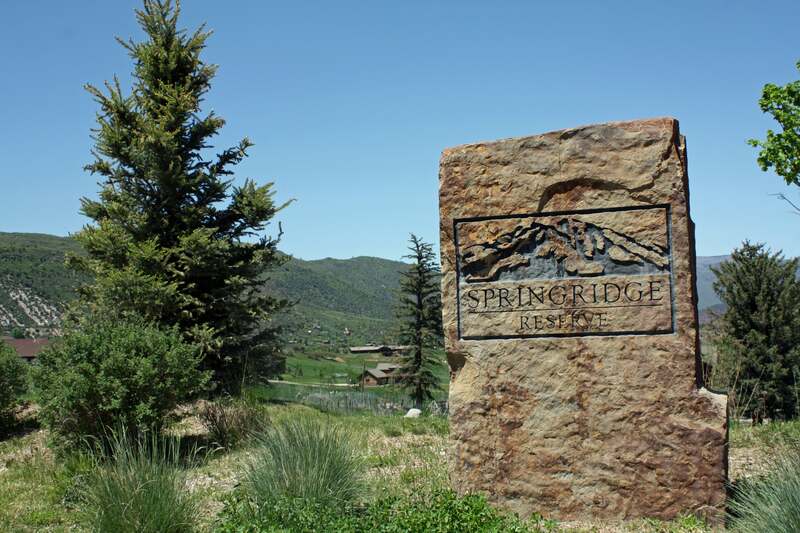 The gated community of Elk Springs offers a peaceful setting to build your mountain home on large lots of two to three plus acres. 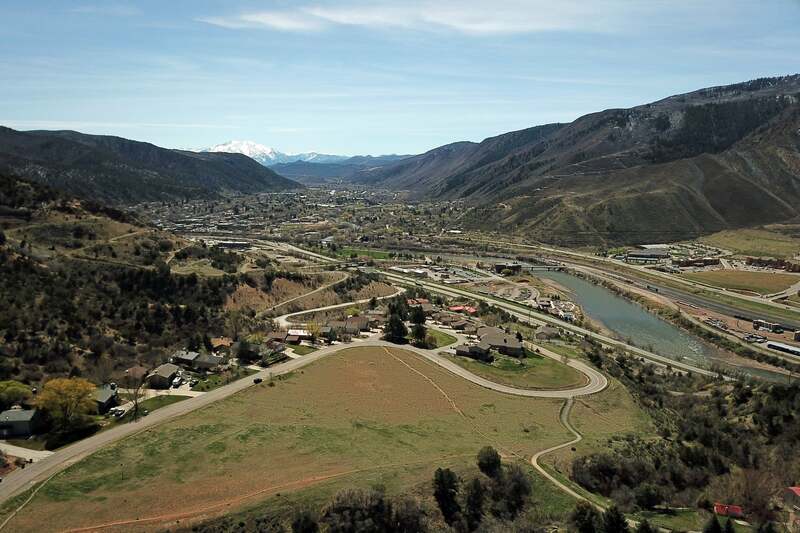 A rare opportunity to purchase a building lot near the downtown core of Glenwood Springs, CO in Oasis Creek. With a charming historical downtown, Basalt has quaint shops and restaurants. It is located at the confluence of the Frying Pan River and the Roaring Fork River. Pristine Gold Medal waters attract anglers from around the world. Nearby Ruedi Reservoir is a great place for boating, picnics, camping, windsurfing and sailing. Basalt is also a hub for mountain biking in the Roaring Fork valley. The picturesque town of Carbondale is located 170 miles west of Denver, 12 miles from Glenwood Springs, and 30 miles from Aspen in the heart of Colorado’s central Rocky Mountains. 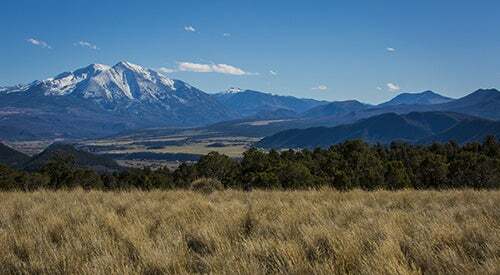 At an altitude of 6,181 feet, and resting in the magnificent shadow of 12,966-foot Mt Sopris, Carbondale is characterized by an average of 295 days of sunshine, low humidity, cold but mild winters and comfortable summers. If there is one thing that defines Glenwood Springs it would have to be the natural hot springs that has drawn people for decades to enjoy these relaxing waters. Located at the confluence of the Roaring Fork and the Colorado Rivers rafting, tubing, kayaking and fishing are favorite activities. Additionally, Ski Sunlight offers a great family ski experience. Add a lively downtown area with shopping and excellent restaurants and you have a recipe for year-round family fun. No wonder Outdoor Magazine named Glenwood Springs 5th in its "Best Places to Live in the U.S. for 2015." Aspen Snowmass Sotheby’s International Realty provides luxury real estate and luxury rental services throughout Aspen, Snowmass Village and the Roaring Fork Valley. 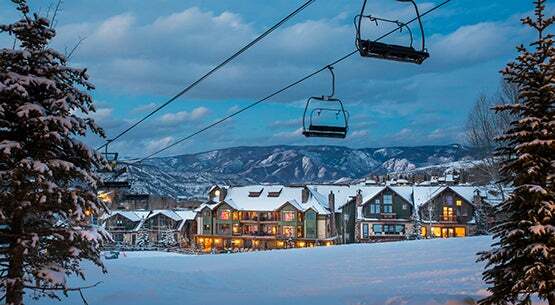 With nine offices in Aspen, Snowmass Village, Basalt, Carbondale and Glenwood Springs, we are strategically located so we can help clients find the right Aspen Snowmass area property. Stop by an office nearest you and let us assist you with your real estate needs.